Benton provides the only free, reliable, and non-partisan daily digest that curates and distributes news related to universal broadband, while connecting communications, democracy, and public interest issues. Subscribe today and receive your first digest in the morning. Subscribe today and receive your first digest in the morning. The FCC said it needs an answer ASAP in the event the request is denied and it has to stick to the schedule. 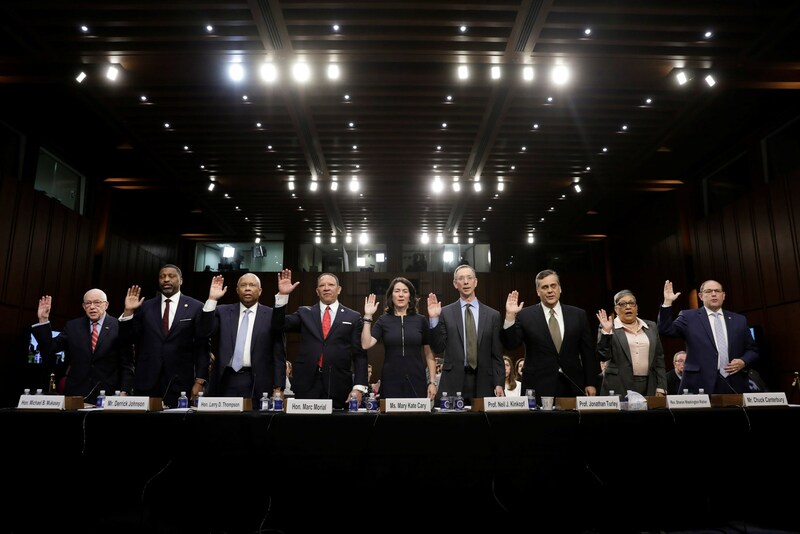 In day two of Attorney General Nominee William Barr's confrimation hearing, Georgia State law professor Nail Kinkopf told the Senate Judiciary Committee that the independence of federal agencies including the FCC are at risk under Barr's theory of executive power. A group of Minnesota Democratic–Farmer–Labor Party (DFL) and Republican lawmakers are pushing to narrow MN's broadband gap by injecting $70 million over the next two years into a grant program for internet projects. GOP leaders of the House Commerce Committee and Subcommittees sent letters requesting information from six companies about the sale and misuse of cell phone geolocation data. INCOMPAS is opposing the FCC's motion seeking a delay in the Open Internet court case. Public Knowledge demands that FCC Chairman Pai enforce existing Customer Proprietary Network Information (CPNI) rules that protect the privacy of information related to telephone calls. Will FCC Chairman Pai run for opening Senate seat in Kansas? Rep. Derek Kilmer (D-WA), House Speaker Nancy Pelosi’s point person on congressional modernization efforts, digs into how Congress can catch up in the digital age. Is the tech backlash going askew?
. Do antitrust jihads really help consumers more than it hurts them? Probably not. The more effective regulator of digital markets has always been the happy confluence of engineering and business innovations in hardware, software and communications driving exponential improvements in speed, quality, size, energy usage and, of course, cost. 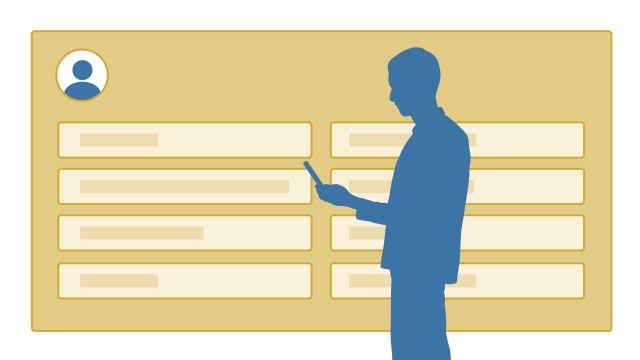 About half of Facebook users say they are not comfortable when they see how the platform categorizes them, and 27% maintain the site's classifications do not accurately represent them.